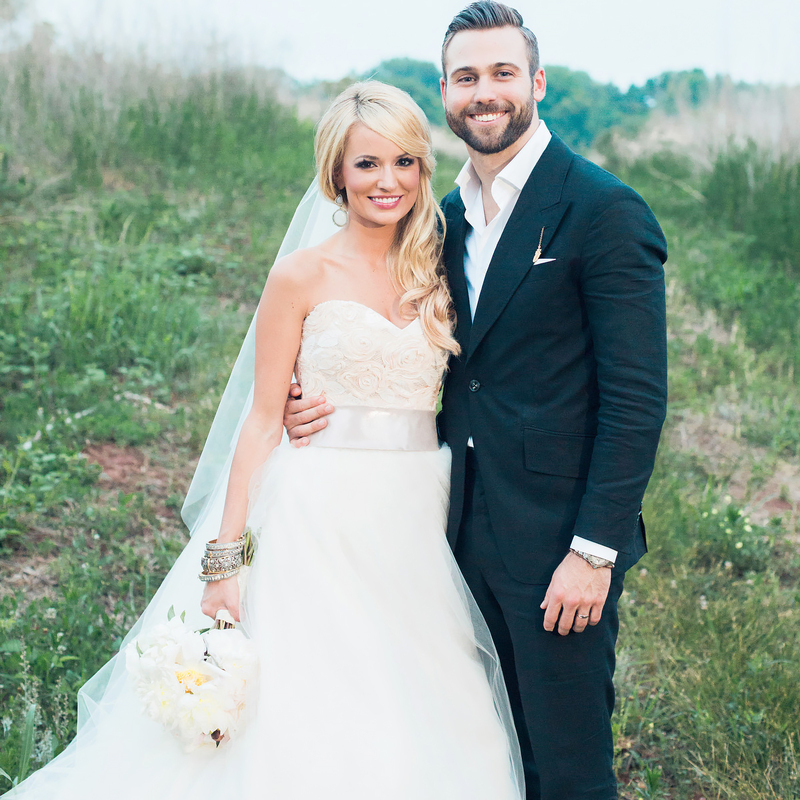 It was such an honor to capture this surprise wedding for Emily Maynard and Tyler Johnson! The guests thought they were attending an engagement party, and we were one of the lucky few to know it was a surprise wedding! Witnessing the guests reaction was priceless and made the wedding even more special. We just adore this sweet couple so much, and the fact that Emily is from my home state of WV is a bonus! 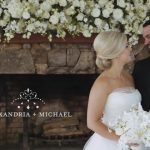 The wedding was absolutely beautiful, but we especially love the first moment the groom saw his stunning bride walk down the aisle! 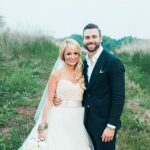 See all the inside details of the Rustic Glam Wedding in the People Magazine article, designed by the fabulous Ivy Robinson! Read more on US Weekly! 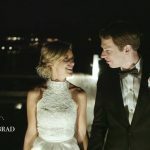 Congratulations Ty & Em! !